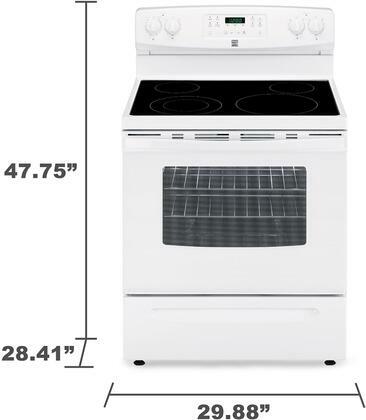 This Kenmore 5.3 cu. ft. Electric Freestanding Range with Self-Clean is built to handle any kind of chef, from experienced grandparent to first-time college graduate, helping them make meals that come out just right. Dinner will come out tasting just like it did at grandma's growing up, just as long as you followed the recipe. 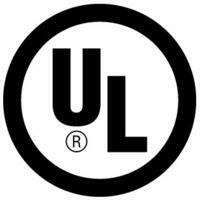 Whether you have big pots or small pans, 6" and 9" radiant heating elements on the 5.3 cu. 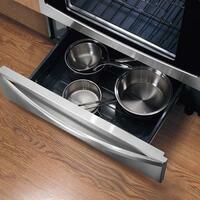 ft. electric freestanding range can accommodate just about any size for an even heat throughout your cookware. The Power Burner Element is perfect for boiling, browning or searing foods with the precision and speed you can only expect from a Kenmore. When the meal is done and you're too busy cleaning up the mess your kid made, use the Warm & Hold function. 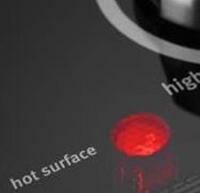 This function keeps food at an ideal temperature while you're away for minutes or hours without risking over cooking. 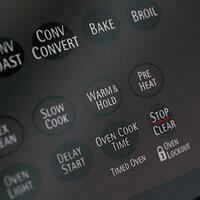 This range also features timed and delayed cooking settings to give you an extra hand while cooking. Spend less time scrubbing and more time cooking with your loved ones with a ceramic glass cooktop and self-cleaning oven. A convenient storage drawer underneath the oven provides valuable space for storing baking sheets, pans and pizza trays, so they`re out of the way but still within reach. 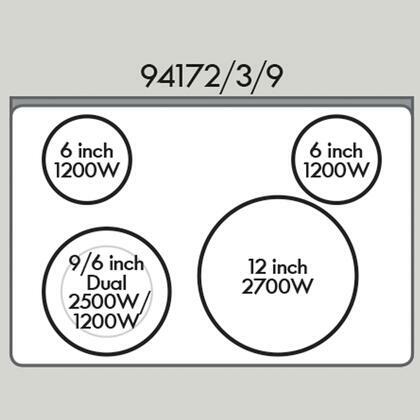 Replaced this 4 burner range with my old 4-burner stove. Now I have much more space to make several dishes at once. And this stove is just perfect, it makes me cook more often. All the burners have good quality of flame which is great for any type of cooking. This range is everything to me. Its huge, have many features, very large space to make big party meals in less time. We bought this near Christmas and made holiday food in it and took very less time. Love the oven with multiple baking racks. Lot of space for baking different things at once. Stove has worked great so far, burners light right up and are hot. Oven has worked well with no problems. Love the simplicity of the design. The door handle is the must-have feature. Very pleased with the functionality. It's super-fast cooking and heats up fairly quick. This Kenmore stove is beautiful and works like a dream. 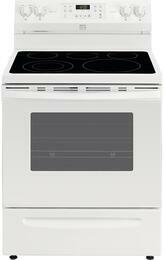 the units heat up very well and cook evenly, the oven is generous in size. I am a professional baker and also love cooking to entertain. This is the best purchase I have ever made. I am happy I made this purchase. I didn't realize how much I use the oven or how poorly my old one was performing until I got this one. Pre-heats almost immediately and cooks everything so far evenly. 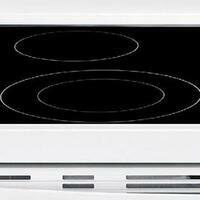 Cooktop has a power burner to boil water quickly for pasta. I purchased this Electric range about 4 months ago and am very happy that I did. The features are very nice. Spills wipe up quickly and easily. Easy to use, great value, great quality and easy to clean. Great range with all new features, works even better than I was expecting. The oven temperature is very accurate. I was worried it would be hard to cook with an Electric stove, but this is a very easy to use. I really love it! 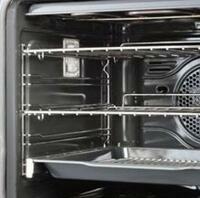 The unit is beautiful, easy to clean, the burners are wonderful and convenient. The price is what brought me to the decision to go ahead and purchase. I must say I got more than what I paid for. It looks top notch and it works great.